The Richway Biomat Mini’s small and light design delivers the benefits of a Biomat in a portable and convenient infrared mat. Biomat is FDA-approved for pain relief. Read more about the incredible Biomat 7000mx technology. 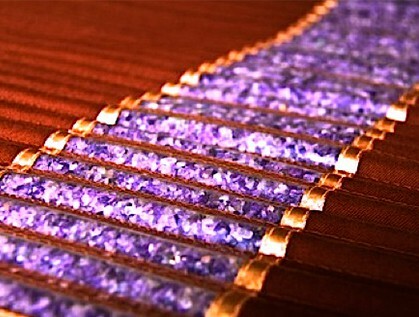 The Biomat Mini features a combination of amethyst and tourmaline crystals. 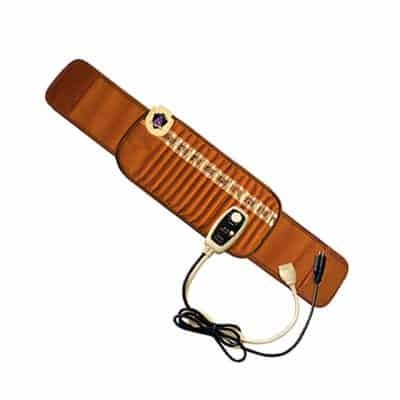 The tourmaline and amethyst layer, in conjunction with the other 16 layers of the Biomat, generate warming and penetrating infrared rays, and relaxing, healing negative ions. Now you can enjoy all the healing benefits of Biomat in a smaller, more portable format with the Biomat Mini. The Biomat Mini offers the exact same technology and benefits as the larger Biomat with the added benefit the Biomat Mini being much lighter and easier to carry around. 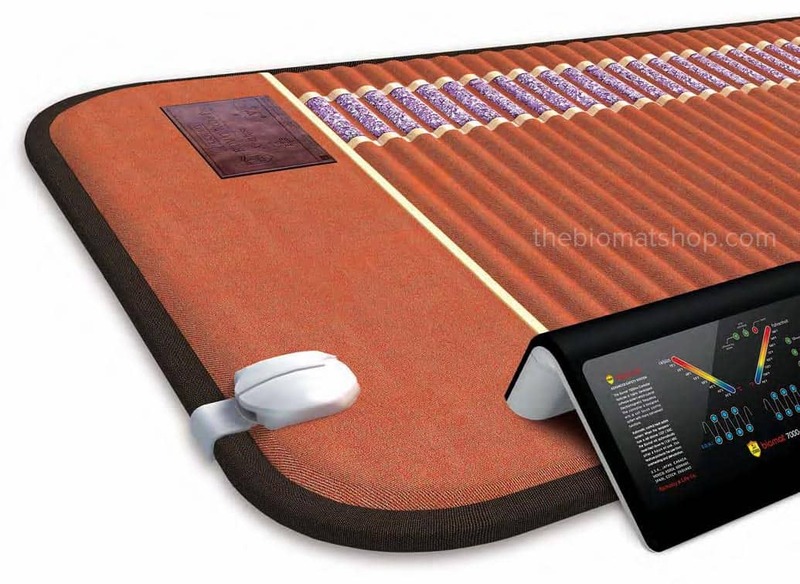 The Biomat Mini incorporates far infrared and negative ion therapy into a smaller versatile mat. 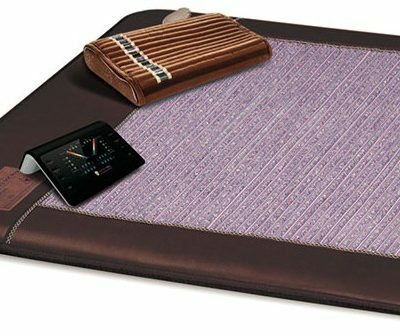 The patented amethyst technology of the Biomat delivers soothing and beneficial far infrared seven inches deep into the core of your body – right where you need it. Bring the comfort of Biomat anywhere, whether at home or at work. While Biomat Professional is designed to fit perfectly on a massage table, Biomat Mini is versatile enough for use on a variety of surfaces. Use it on your couch, or place on the floor or a favorite chair or work chair. The Biomat Mini is perfect for the off-duty health care practitioner and home user alike. It’s also easy and safe for your children or pets to use. 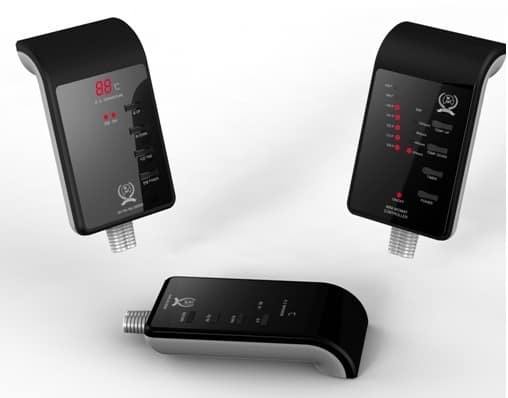 Far infrared is excellent in soothing ongoing health challenges such as insomnia, chronic pain and inflammation, and headaches and migraines. 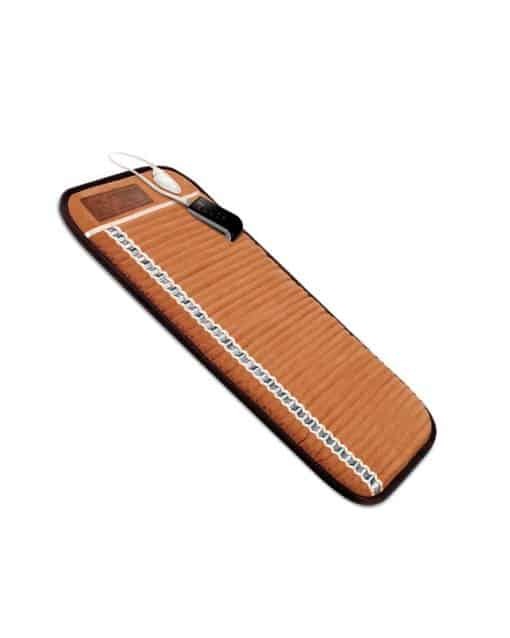 For a range of uses, please see our Biomat Overview page. 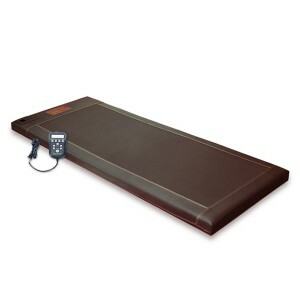 The Biomat Mini offers a compact way to bring the healing power of the Biomat with you wherever you go. Take it on vacation. Enjoy a Biomat session at work. It also fits perfectly on a spa or dental office chair so whatever your health profession, your clients will be able to enjoy increased relaxation during their sessions. 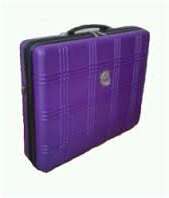 The Biomat Mini comes with a handy hard-sided plastic travel case. The mat itself weighs only 8.2 lbs, while the 20” x 33” dimensions mean it is large enough to treat your full back in one session. The Biomat Mini incorporates the same NASA-developed technology that brings healing far infrared and negative ions safely into your home. NASA has shown that far infrared is the most beneficial, and safest type of light wave. 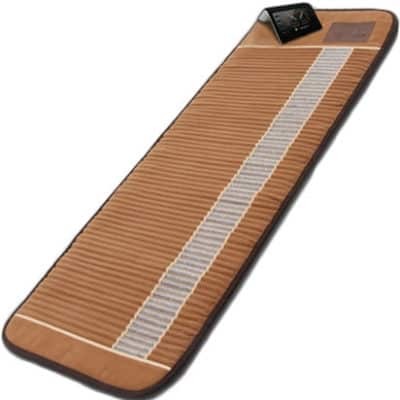 Because the Biomat produces these rays and delivers them right to your body’s core, warming you from the inside, the Biomat is an effective tool to deliver gentle and substantial treatment, whether in a clinical or home setting. Biomat is a US FDA Registered Class II Medical Device, which means that many third-party insurance plans or health coverage will cover the cost of a when a Biomat is prescribed for conditions such as pain or stress management. We most often see claims covered by Personal Injury Protection, Workers’ Compensation, and Flexible Medical. Read more about the Biomat 7000mx technology. 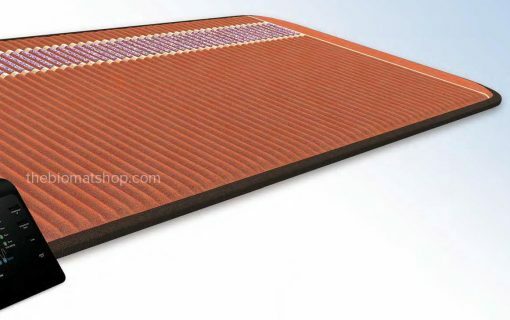 The Biomat is an FDA-registered medical device that uses only the best materials and components. Your Biomat Mini comes with a full three-year warranty on all parts and components. The Biomat includes a digital control panel that uses an advanced IC chip manufactured by Texas Instruments. Pure, superconducting amethyst, visible through Biomat Mini’s clear side panel, covers the entire top surface. There are also 17 unique layers of technology that cover the semiconductor heating plate. 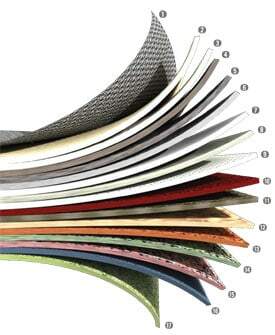 Biomat has been proven safe and effective by extensive third-party testing. It has undergone the rigorous FDA registration process and ISO certification. As well, the Korea Institute of far Infrared Applied Estimation has tested and confirmed the Biomat’s far infrared technology.